Naturally colorful shell mix, a beautiful addition to anything in your home or office or a wedding must have. These shells come in a ONE pound bag and contain approx. 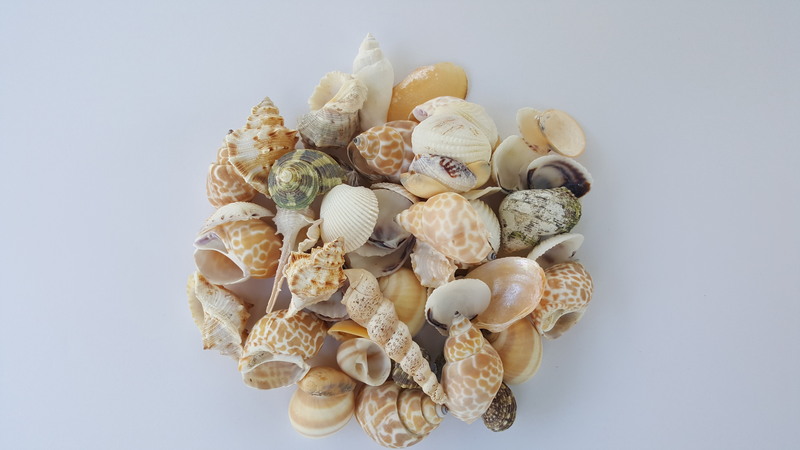 30-50 shells with no one bag alike, each mix is different and can vary in shells.